Lemon clean is a long lasting, powerful dish soap that eliminates grease from your dishes leaving them sparking clean while being gentle on your skin. 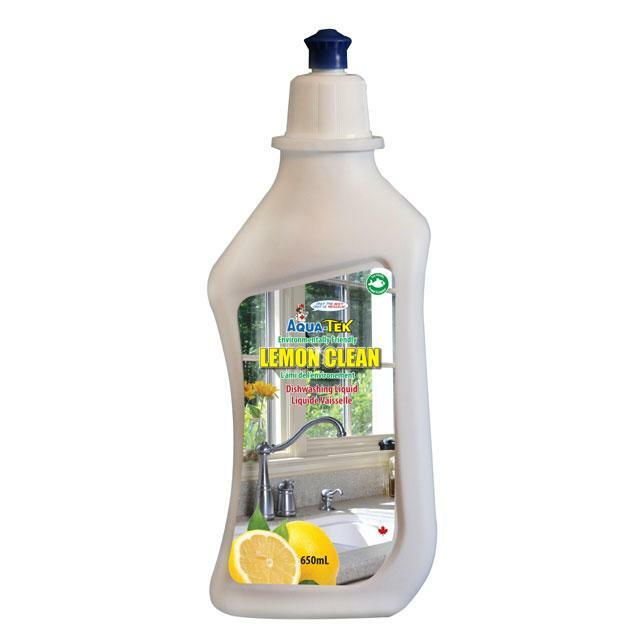 Lemon clean is safe for all types of septic systems and grey and black water holding tank. You will enjoy the thick, fluffy suds with all hard soft or well water types. 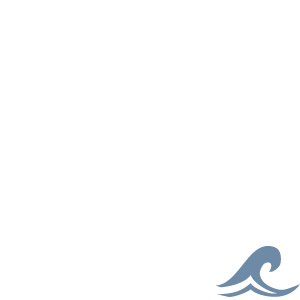 The biodegradable, 100% phosphate free cleaning agents are designed to be used multiple times per day making Lemom clean ideal for use at your cottage, country home, RV or boat.